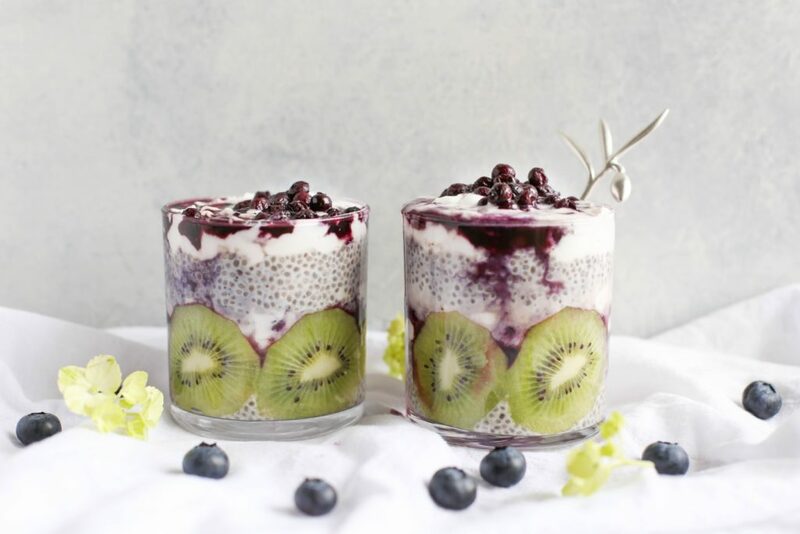 ﻿ What to Eat for Healthy Hair and Skin - I AM Co.
Have you ever found yourself looking at a friend, colleague or picture in a magazine and thinking, ‘I wish I had her thick hair?’ Or staring enviously at the waitress serving up your double chocolate cheesecake and wondering how on earth she gets skin so clear it’s almost transparent? Well, the truth of course is that sometimes people are just blessed with the genes handed down from their parents. I know, unfair! But there it is. While you can’t change your genes, you can enhance them, so no need to feel down about it as all is not lost! Here at IAMCO we like to focus on the positives and remind people of their awesomeness, steering them away from that unconscious dialogue which plagues many of us and only serves to make us feel ‘less than.’ So, how do we do this? By making the most of what we have and striving to be the best version of ourselves. So, with this firmly in mind, how can we go about helping you achieve those long luscious locks or that clear, supple skin you so desire? The answer is inside all of us. As coach and speaker, Rasheed Ogunlaru, wisely said, “If you feel that you are going without, go within.” Granted, he was most probably alluding to a more spiritual ideology, but for the purpose of this blog let’s assume he meant diet 😊. Now if you’ve read any of our other nutritional blogs you are probably thinking that we sound like a broken record, but literally most things come back to our diets. You wouldn’t buy a sleek new Audi convertible and fill it with crude oil if you wanted it to perform at its best! Our bodies are no different and we only have one, so let’s find out a little bit about the body to understand how we can get the best out of it. Hair and skin are interconnected in terms of our biology. While we tend to think of them cosmetically, their main function is to protect us. They, along with nails and exocrine glands, form what is called our integumentary system. Without getting too technical or boring you with detail, we do just want to let you know how AMAZING this system is. Skin – when you think that skin is only a few millimetres thick yet is the largest organ in the body, that gives you an indication of its importance. It covers a surface area of around 20 square feet and protects us from all sorts of nasties such as UV rays, disease, chemicals and injuries. Hair – this is an accessory organ of the skin. Its function is to protect us from UV radiation and it also acts as a blanket, effectively containing the warm air around our body. So as our hair and skin work hard to protect us, we too can ensure we look after ourselves by nourishing our body to make its work easier. Salmon (wild, not farmed). Salmon contains selenium, protecting us from sun exposure. It’s also full of omega-3 fatty acids which keeps skin moisturised, not to mention just being a really delicious food whether eaten raw, smoked or baked! Walnuts – this delicious nut is packed with omega-3’s and Vitamin E. Eaten raw, baked or sprinkled on salads, this is a very versatile food to add to your diet. 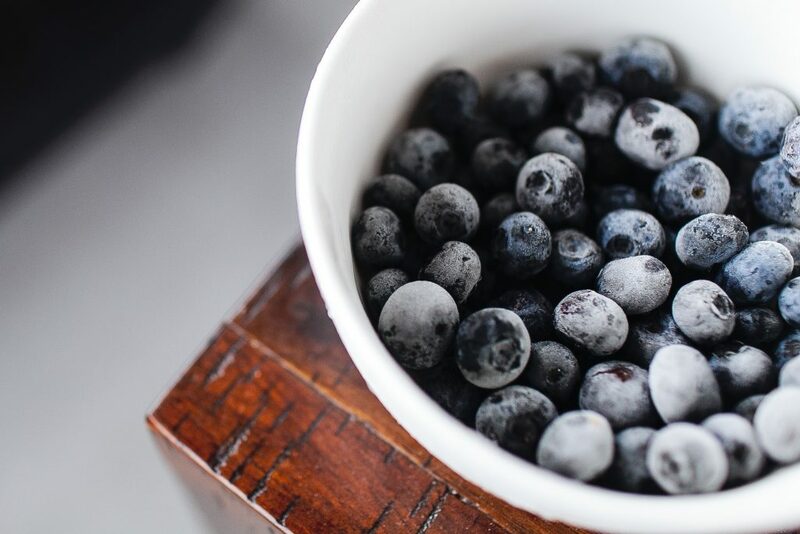 Blueberries – full of antioxidants to help protect against premature aging, blueberries are easy to incorporate into a delicious meal. Add them to your breakfast cereal, or in your smoothie, or bake them into a muffin or pie. Spinach – a beautiful leafy green vegetable enjoyed in stir-fry, steamed, or added to a salad. Spinach includes Vitamins B, C and E, as well as lutein and omega-3’s. Oysters – aside from the other most well-known benefit (think romance), oysters contain zinc which is of huge benefit to hair, skin and nails as it aids in skin repair. Kiwifruit – yes, New Zealand’s very own delicious furry fruit. Kiwifruit is loaded with antioxidants and Vitamin C, helping to prevent wrinkles. Kiwifruit can be eaten raw, added to a smoothie or placed onto a pavlova. Kumara (sweet potato) – being high in beta-carotene (a form of Vitamin A) kumara are also a good source of antioxidants and almost fat-free. We like that! You can bake them, mash them, boil them and even make hot chips with them. Tomatoes – full of the anti-aging antioxidant lycopene, tomatoes are versatile, delicious and an easy, readily available go-to food. 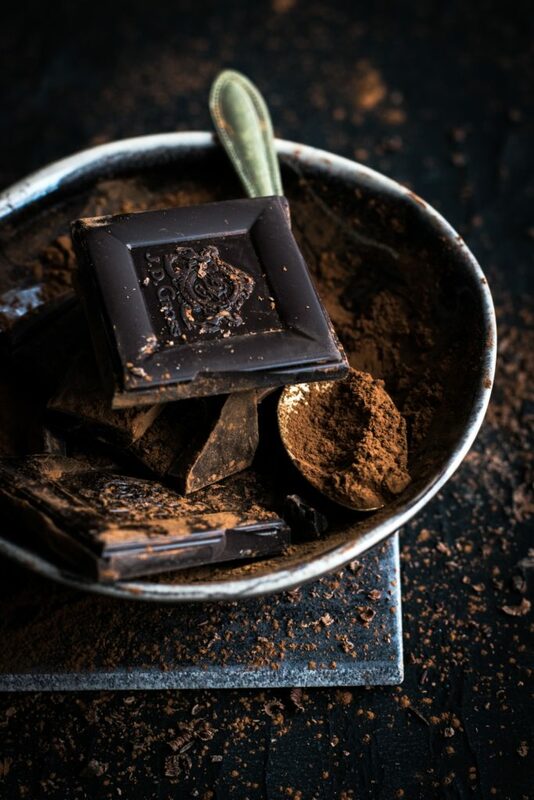 Dark chocolate – considered a much healthier option than milk chocolate, dark chocolate also helps protect your skin from sun damage. Who knew? But make sure it has at least 60% cacao content for this benefit.